Delaware, Nevada and Wyoming are supposed to be the most busiest states in terms of incorporation in whole USA. Why incorporate in Delaware? More than 60% of Fortune 500 companies form in Delaware and the numbers continue to grow. Delaware ranks 8th in Business Tax Climat. One of the most business friendly states in the countr. Large portion of Fortune 500 companies incorporate in Delawar. the prestige that accompanies Delaware LLCs and Delaware incorporation. Company ownership need not be disclosed to the State of Delaware. 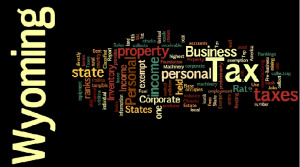 Company ownership transfers need not be reported to the State of Delaware. Delaware does not maintain a publicly available database of companies’ management. Delaware imposes no tax on capital stock or assets. There is no sales tax in Delaware. There are no Delaware capital shares or stock transfer taxes. Start business in Delaware and incorporate online through startupr.com. Visit Startupr.com and start to chat with us through instant message coming once you launch our websites. We will answer your question promptly. 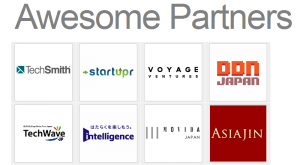 We are happy to announce Startupr has become a sponsor of the Startup Weekend in Tokyo. About Startup Weekend Tokyo (by organizers). Startup Weekend brings together a highly motivated group of individuals including developers, business managers, startup enthusiasts, marketing gurus and graphic artists to attend a 54-hour event that builds communities, companies and projects. Read more. Startupr is proud to support Startup events. 1. What is a Seychelles Foundation? 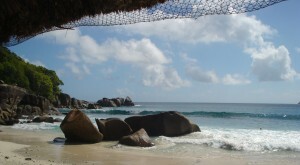 A Seychelles Foundation is a corporate alternative to the creation of a trust. Once formed it becomes its own legal entity. For a Seychelles Foundation to come into existence, it requires a “Founder” who is the person or Corporate body forming the Foundation, a “Protector” who is required to ensure management compliance in a similar way to how a trust operates, and a “Beneficiary” like the concept of a trust, is the person or group of persons benefiting from the Foundation and finally there is a requirement for “Council Members”. There are however, no requirements for shareholders as in a company. A Seychelles Foundation is a new legal entity, taking on its own legal personality. As such the Foundation becomes the owner of the Foundation’s property. Foundations are able to own multiple companies or corporations, assets, shares in companies and can leave instructions to be carried out in the same way as a Trust can. Such wishes will be included in the Foundation Regulations. This document is neither registered with any authorities in Seychelles or elsewhere nor is available to the public, thereby ensuring the utmost confidentiality in these details. 2. Why create a Seychelles Foundation? A Seychelles Foundation is a highly recommendable step to take in determining the protection of your assets. It boasts a reputation for high levels of security and confidential legislation. The Seychelles Offshore environment allows for structuring flexibility when it comes to forming foundations, such as the avoidance of reporting and auditing to external government agencies. (a) Public Foundations: these are established by families, groups, etc. (b) Private Foundations: these are established by individuals, generally these are private investment foundations. (d) Hybrid Foundations: these can be established by any of the above. How to register company in EU without to be charged? I know that some startups/companies have really low budget to pay incorporation fee and government fee. Can I open an Anonymous bank account? No, there is no bank offering such a service as “anonymous accounts”. All of the banks are required to get know their client (KYC). While account opening through an Introduction is still possible without a personal appearance of the owner of the company in the bank. Every single bank in offshore jurisdiction is obliged to keep all information must remain in regards to “KYC – Know Your Client” strictly confidential. E.g. This is standar process even if the you open Seychelles company. What does it mean an offshore or being an offshore? 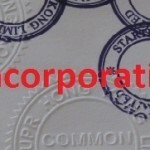 Offshore company! Offshore territory is any jurisdiction except your resident one ( where you currently live) mostly known for the legal, tax and financial benefits or from the company management point of view. It might be UK (not only UK others countries are offshore) once you live in Luxembourg or USA (not only USA others countries are offshore) once you live in China. It’s quite simple isn’t it? To be offshore in banking industry means to have a bank account in different country than you reside. It would be fine to mention what does it mean to be “onshore”. 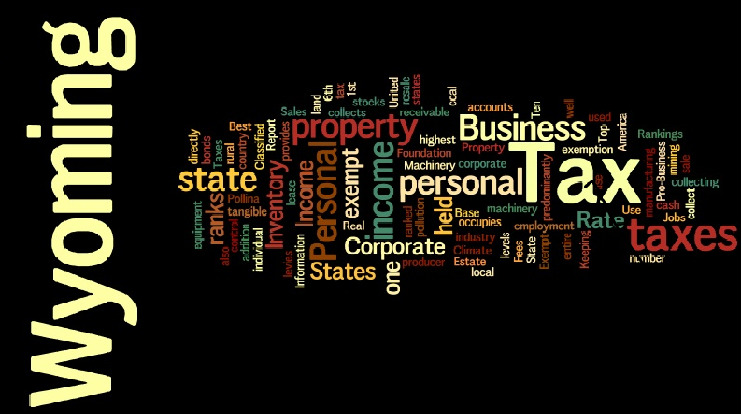 Onshore might be regarded as the jurisdiction where a company is domiciled and in which it pays a significant rate of tax. There is even a term in resource management when founder comes to low cost country (e.g. as China) and will use the advantage of the low labor cost. Nowadays, I would like to more stress not just the offshore or onshore matter but the globalization taking an effect in trading and IT industry. Tthere is now quite easy way to start your own business with really low costs as was mentioned before e.g. : open International Business Company in Seychelles + find your product ( good or service) + set up web and launch business into 48 hours. Rietumu bank is regarded as one of the largest bank operating in Baltic area. Thanks to the bank policy, the services have been applied for customers from all the world. The bank is situated in European Union what rankes the bank between to highest offshore banks in banking industry. Rietumu provides traditional banking services, such as crediting, financing trade operations, deposits and international payments, consulting services (including tax consultations), brokerage services, asset management, consulting, and assistance in obtaining a residence permit in Latvia, as well as offering deluxe credit cards. Bank placed in European Union. Multi-currency bank account, allowing to hold any currency – including EUR, USD, etc. Visa/Mastercard debit and credit card available. Telephone & Internet banking facilities available. Start your business in Seychelles nad opne bank account through startupr in Rietumu bank. 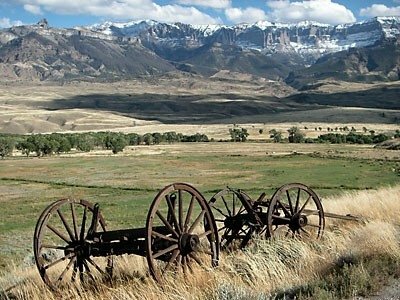 Why to incorporate in Wyoming?